At CountDown Events we pride ourselves on being the most sought after full-service event planning company; pushing the limits every day to deliver the most spectacular and extraordinary events. We combine our passions for fine cuisine, luxurious style and captivating entertainment to produce award-winning events. 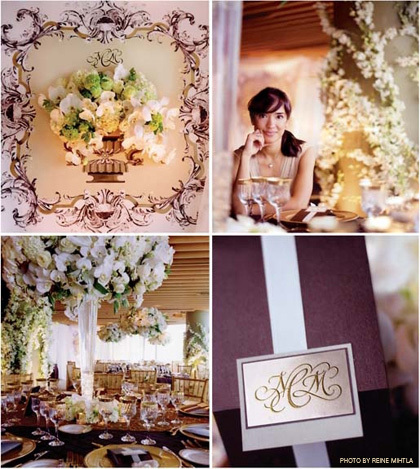 As one of the most respected event production firms in the country, CountDown Events specializes in producing luxury weddings, innovative corporate events and high-society social events. Known for our unparalleled customer service, privileged access to venues and a star-studded client list we will ensure that every aspect of every event is planned and executed with the utmost perfection from start to finish. As the principal planner of CountDown Events Planning & Design and Creative Director of the Crème de la Crème Grand Wedding Showcase, Soha continues to raise the bar for style and elegance. Events produced by Soha and her team of professional planners are renowned for their evocative, lavish and exceptional designs, but just as frequently, she keeps the setting simple and reveals something unexpected and intimate about her clients.